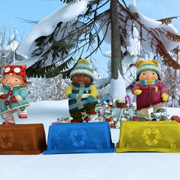 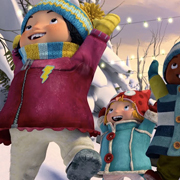 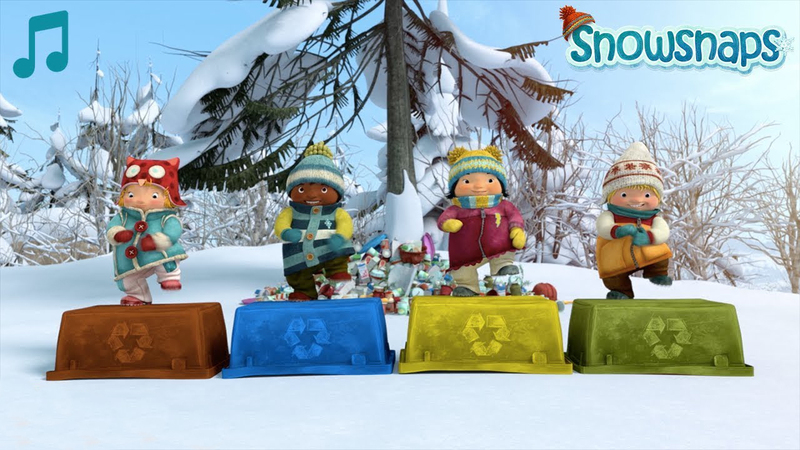 Take four very different little kids, open the gate to the great outdoors, cover everything with snow, and let `em go! 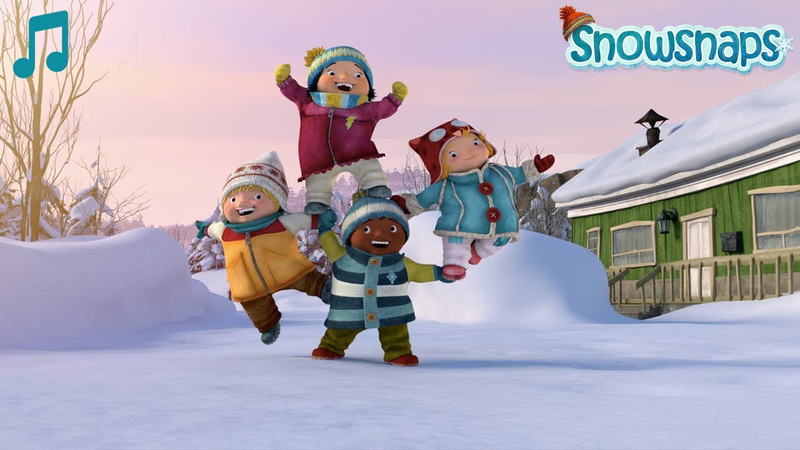 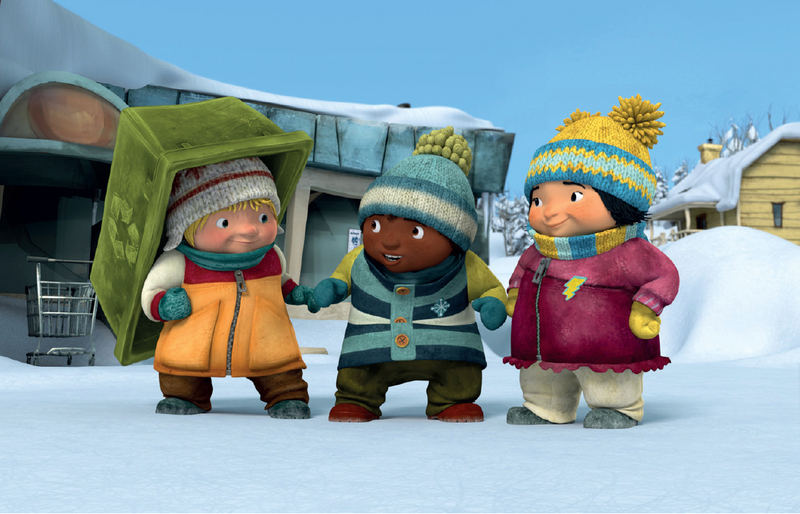 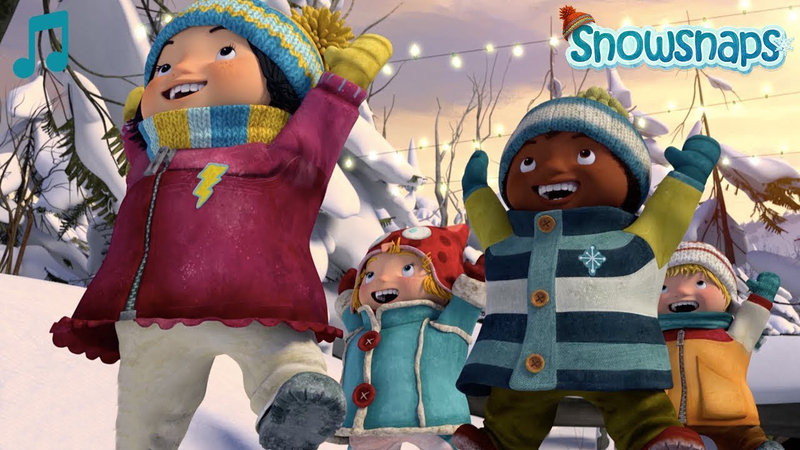 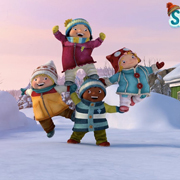 In each episode the four stars of Snow Snaps are confronted with a challenge. 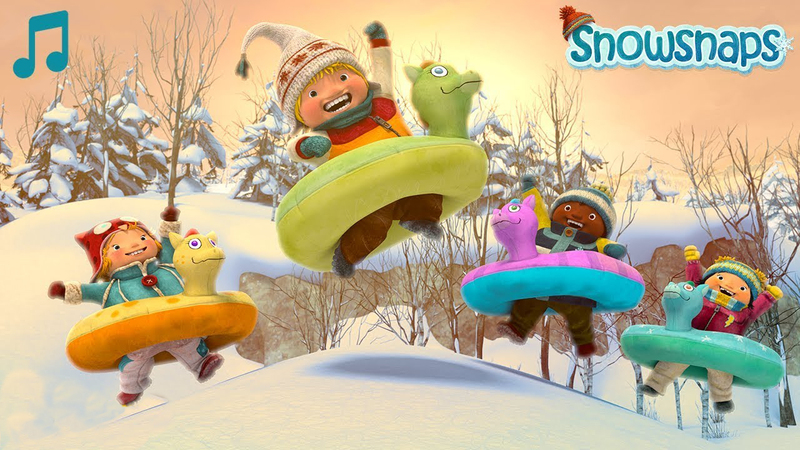 Overcoming the challenge becomes a game, but the game always gets totally out of hand and leads to a surprise ending.